Swinging along the border trails between India and Nepal under the shadows of the giant mountains of the Himalayas, namely Mt. 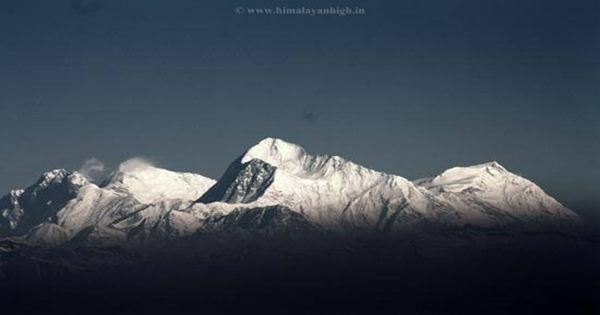 Everest, Kanchenjunga, Makalu, Lhotse and a grand panorama of more than 26 elegant peaks. Mobile Network: Vodafone, Airtel, BSNL in Entry and Exit points and its vicinity. Rare signals on trek. Ask your guide for better locations for signals. Internet Option: 3g in Siliguri, 2g in Maneybhanjyang, Bhareng, Gorkhey and onwards.